ASM are a family business that has been at the forefront of the safety mirror industry for over 20 years, with a wealth of knowledge and experience. We are based in Cambridge, but deliver and install our mirrors throughout the UK. 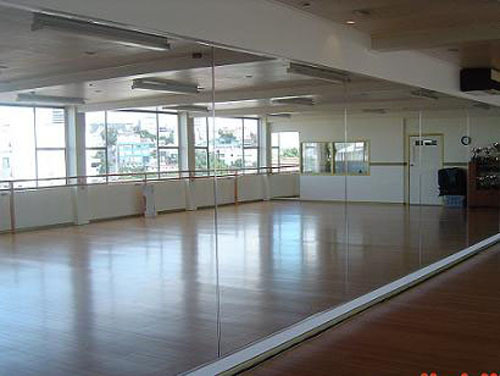 We are the preferred safety mirror supplier and installer for many of the UK's leading gyms, health and fitness clubs, dance schools, sports centres, schools, colleges and universities. We are committed to providing a quality installation service completed by trained and experienced installers. With our Safety & Security mirrors, we offer a delivery service throughout the UK, normally within 24 hours from acceptance of an order confirmation. ASM are committed to offering their customer’s the highest quality products and service at the most competitive price in the UK market place.